5th Anniversary of Wild Horse & Burro Radio, with many friends and past guests! Our guests for our 5th anniversary show will include: John Holland (Pres. of Equine Welfare Alliance), Victoria McCullough (international equestrian, philanthropist and the owner of Chesapeake Petroleum), Susan Wagner (Pres. 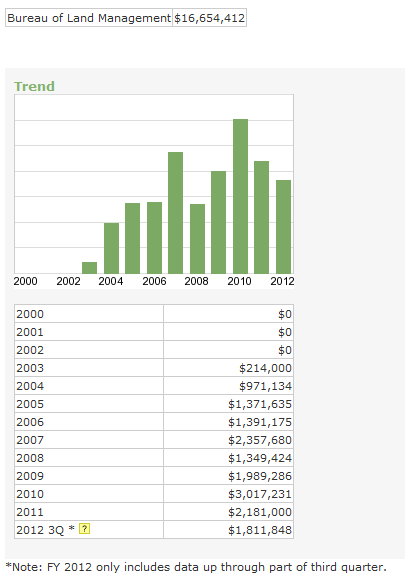 & Founder of Equine Advocates), Erik Molvar (Exec. Director of Western Watersheds Project), George Wuerthner (Exec. Director of Public Lands Media), Ginger Kathrens (Founder and Exec. Dir. of The Cloud Foundation), Elaine Nash (Founder and Dir. of Fleet of Angels), Terri Farley (best selling author of the Phantom Stallion series), attorney Bruce Wagman (on Board of Directors of Front Range Equine Rescue), Amy Hanchey (Pres. of Pegasus Equine Guardian Association), wild horse & burro advocate Bonnie Kohleriter, wildlife ecologist Craig C. Downer, journalist Vickery Eckhoff (founder of The Daily Pitchfork), and Freedom of Information Act (FOIA) attorney Pete Sorenson. 6/13/18 – John Horning, Exec. Dir. of WildEarth Guardians. WildEarth Guardians protects the American West, and its programs focus on wildlife, wild places, wild rivers, and climate and energy. Listen HERE. 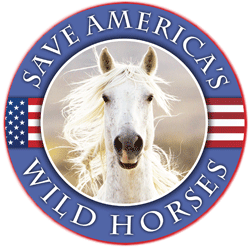 6/20/18 – Craig C. Downer (Wildlife Ecologist), Jesica Johnston (Environmental Scientist), and Marybeth Devlin (Researcher and wild horse & burro advocate) on the plight of America’s wild horses & burros. Listen HERE. 7/3/18 – Carol Walker, Dir. of Field Documentation for Wild Horse Freedom Federation on saving the wild horses of the Sand Wash Basin in Colorado. Listen HERE. 7/18/18 – Carol Walker, Dir. 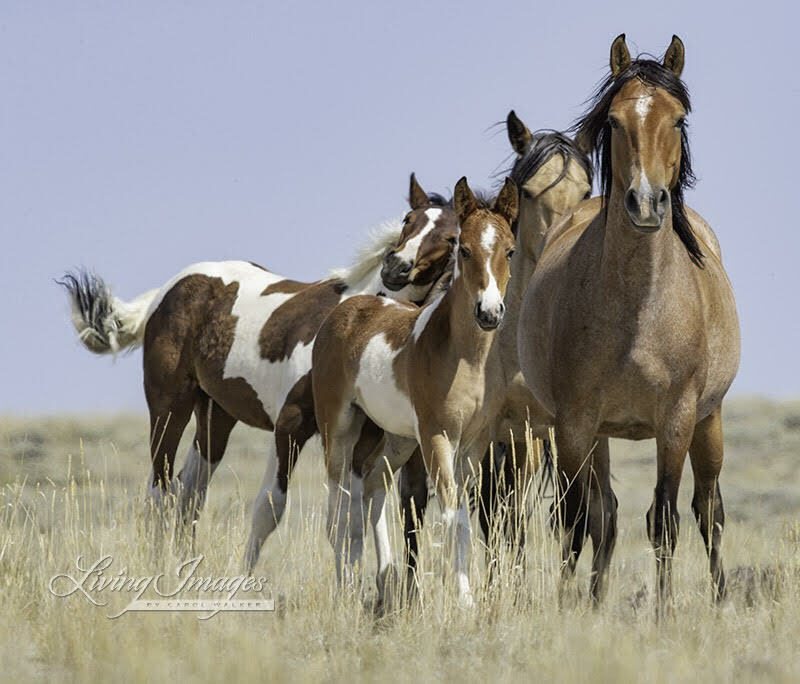 of Field Documentation for Wild Horse Freedom Federation on the wild horses in the BLM’s Bruneau, Idaho feedlot, on the need for the adoption of these horses, and many other issues. Listen HERE. 8/15/18 – Carol Walker, Dir. of Field Documentation for Wild Horse Freedom Federation and Charlotte Roe, Founder of Wild Equid League of Colorado and Science Advisor to The Cloud Foundation, discuss the deaths of foals at recent roundups, sterilization, BLM’s new policy to sell large numbers of wild horses & burros, and more. Listen HERE. 8/22/18 – Documentary filmmaker James Kleinert, and co-writer Kurt Brungardt, who will be talking about their new documentary “Disappointment Valley: A Modern Day Western.” Listen HERE. Thank you, RT and Debbie, …. for 5 years of excellent programs that have always been full of useful information and great guests. Will be listening……….Good Luck !!!!! WOW What a great radio show. I want to thank every single person who spoke tonight and also to thank Debbie Coffey and Marti Oakley and all the members of the Wild Horse and Burro Freedom Federation for their many years of dedication. Thank you ALL. Lots of good information, resources, ideas in this show. Will need to listen to it again. Thank you.